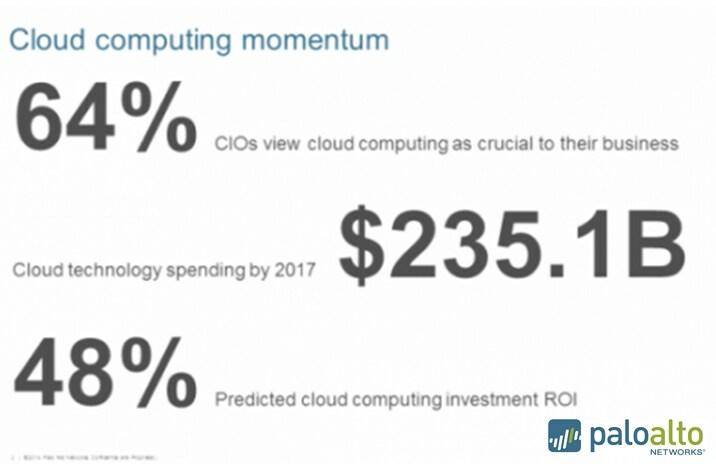 Public and private clouds are getting a big boost in momentum as new innovations in security extend beyond the physical world and into the virtual. Watch this on-demand webinar, hosted by Scott Gainey, to explore innovations in cloud security and learn about some of the organizational considerations you’ll run into along the way as you’re building the critical and effective security strategies that extend from mobile, through the enterprise, and into the cloud. Very interesting statistics and information! It seems like the future for cloud computing is very bright. Thanks for sharing.